After beating a conservative rival in April’s election, leftist Lenin Moreno will be inaugurated as Ecuador’s new commander-in-chief on Wednesday. A protégé of incumbent Rafael Correa, Mr Moreno is expected to adopt similar, although slightly more moderate, leftist policies. Correa—a self-professed socialist—embarked on massive spending programs to improve healthcare and education, bringing down poverty and inequality. However, Ecuador’s social programs were largely financed by oil, a commodity that has lost more than half its value since 2014. Comprising about 40% of the country’s exports, the dip hurt economic growth, which averaged 4% from 2006 to 2014 but has since flatlined—even entering a brief recession in 2015. 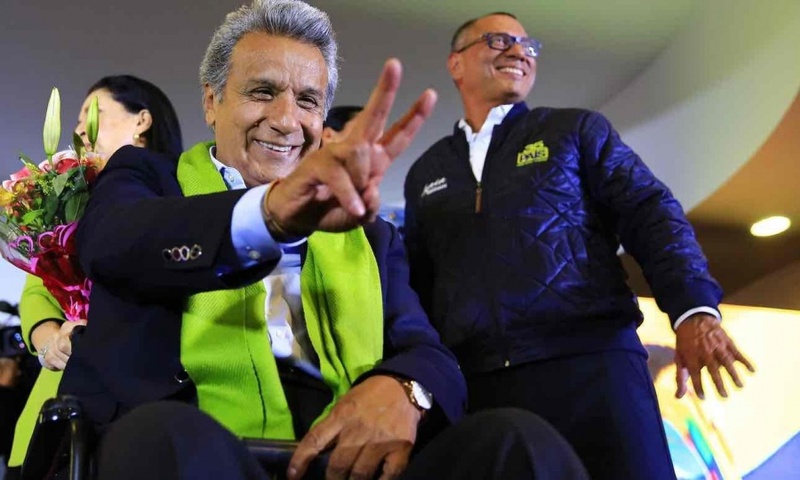 A more charismatic and less dogged figure than his predecessor, Lenin Moreno is expected to strike a more conciliatory tone with the country’s opposition; he’ll need to demonstrate more flexibility on economic policy if Ecuador is to find its way back to prosperity.